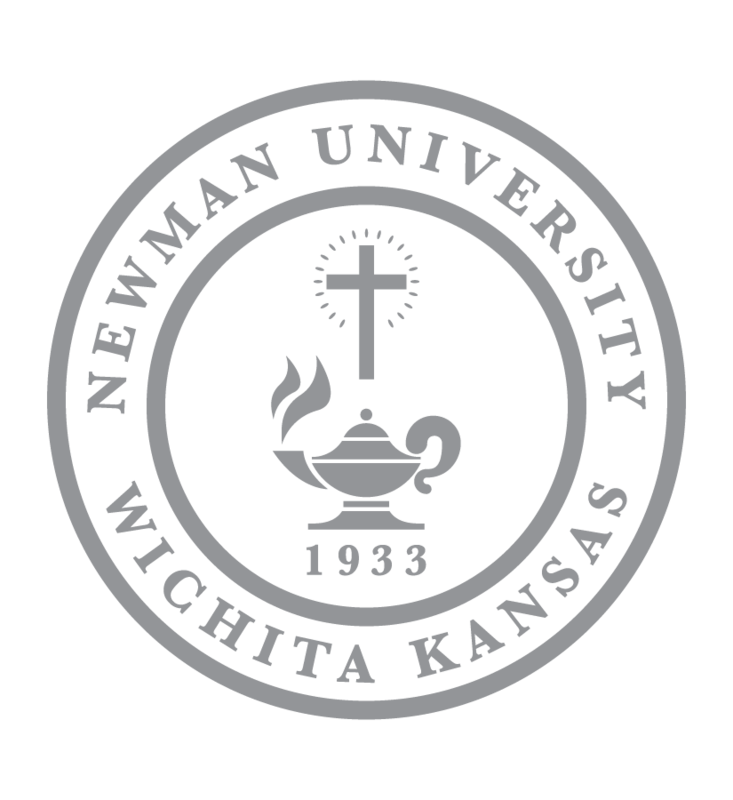 Newman University had a large presence at Open Streets ICT Sept. 23 in Wichita, Kansas. More than 100 members of the cheer and dance squad, athletic teams and various Newman students were all in attendance sharing their Jet pride with the Wichita community. President Noreen M. Carrocci, Ph.D., and Mayor Jeff Longwell addressed the crowd on a stage near Century II Performing Arts & Convention Center. 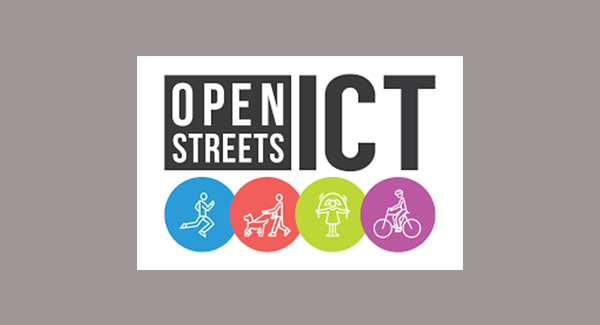 In its second year, Open Streets ICT is a community-building event, allowing participants to walk and bike a more than 4-mile stretch of Douglas that had been shut down to allow businesses, vendors and residents to interact in various activities. Newman Dean of Students Christine Schneikart-Luebbe said Newman’s presence at the event showcased the university’s culture. 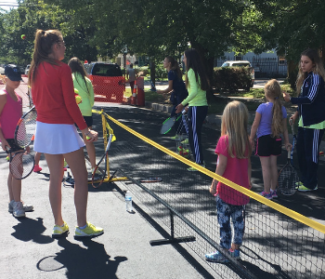 The tennis team, in conjunction with Riverside Tennis, set up nets near Douglas Street so community members could practice hitting balls. Along with other athletic teams, tennis coach Shella Augspurger brought the Newman tennis team to the event. The players helped involve the public in hitting tennis balls. 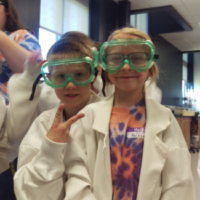 The team takes part in at least two to three community service opportunities each year. 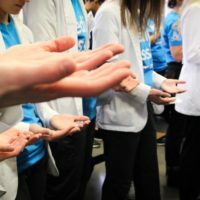 “We want the players to get that feeling of helping others … that this whole experience in college is a lot bigger than they are and the impact just playing a few minutes with someone can affect their whole life,” she said.